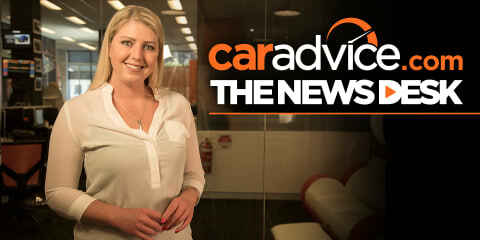 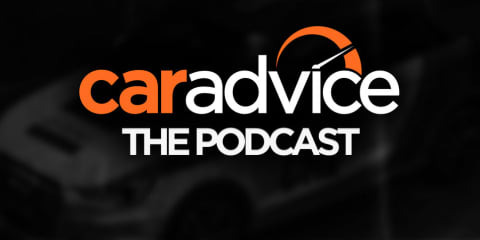 CarAdvice podcast 41: A lap in the Jaguar F-Type and special guest, John Deeks! 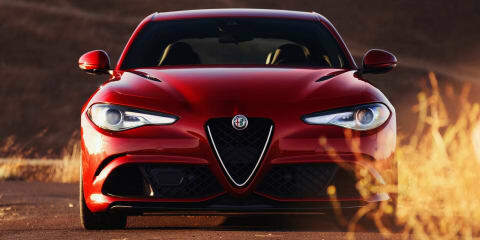 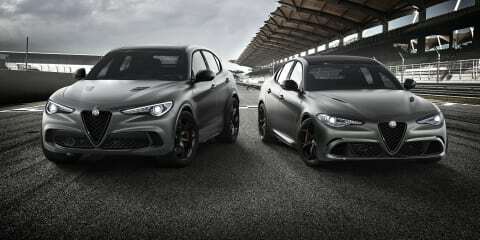 The much anticipated Giulia QV high-performance four-door sedan bears the weight of the 'Alfa Romeo renaissance' on its shoulders. 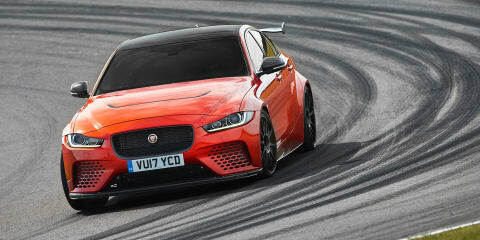 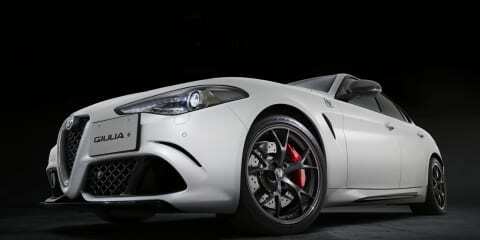 But is the Aussie-spec version good enough on track to wear the four-leaf clover crown?